EuroAd Better fuel. Cleaner air. Brighter tomorrow. 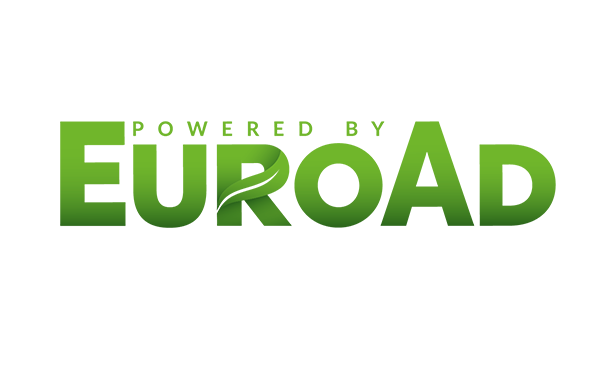 EPS is an innovative environmental development company that refines all regular fuels into high performance fuels. 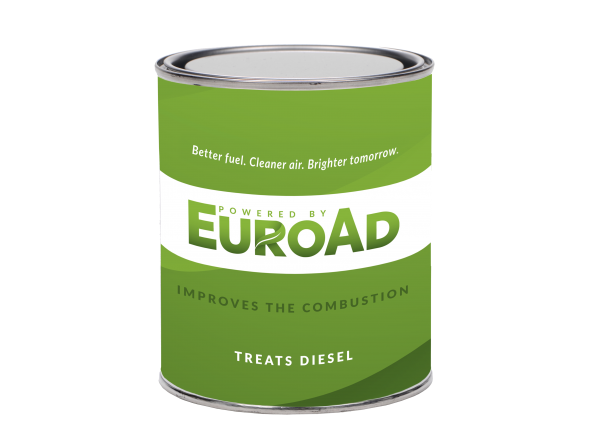 We do this by developing, manufacturing and supplying a revolutionary and renewable combustion improver called EuroAd. EuroAd enables industry to reduce energy consumption and increase production, and it allows transport companies to extract more energy from fuel so they can drive further on a single tank. At EPS we are driven by a personal conviction that our product and knowhow give us the opportunity to make a change for the better – today. Together with decision makers in companies, governments and global communities we give the world a better fuel, cleaner air and a brighter tomorrow. Creates high performance fuel and works for both liquid fossil fuels and bio fuels. 20 percent faster and more complete combustion leads to reduced fuel consumption, on average, 4-10 percent. Well tested, 100 percent vegetable. Biodegradable and non-toxic. More complete combustion leads to, on average 50-75 percent, reduced residual products. The cleaning effect on combustion components, valves and exhaust systems, results in longer engine service life.